WE HAVE SHIPPED PRODUCTS TO OVER 100 COUNTRIES!!!! 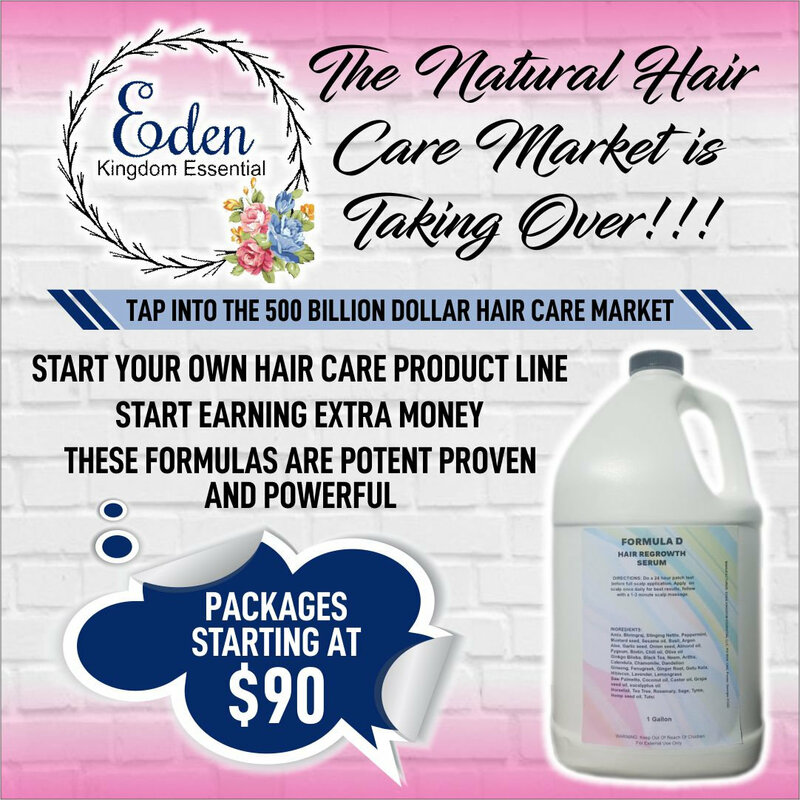 The Natural Hair Care Market Is Taking Over!!! Start your own business today!! All the leg work has been done for you. The oil comes in bulk 1 gallon sizes or individual bottles for you to label with your own company name. SHAMPOO AND CONDITIONER AVAILABLE BY THE GALLON!!! BE SURE TO VISIT MY INSTAGRAM PAGE FOR BEFORE AND AFTER PHOTOS!!! Most Clients See New Growth In 14 Days!!! The Serum, Shampoo, Conditioner comes in bulk 1 gallon sizes. I only provide the oil and you are free to use my photos that are not watermarked. You can find bottles online like on SKS Bottle Company or Specialty Bottle Company websites. One gallon will supply 66 - 2 ounce bottles some companies are charging $45 per 2 ounces that's $2,970!!!!! That's HUGE earning potential for you and your family!! 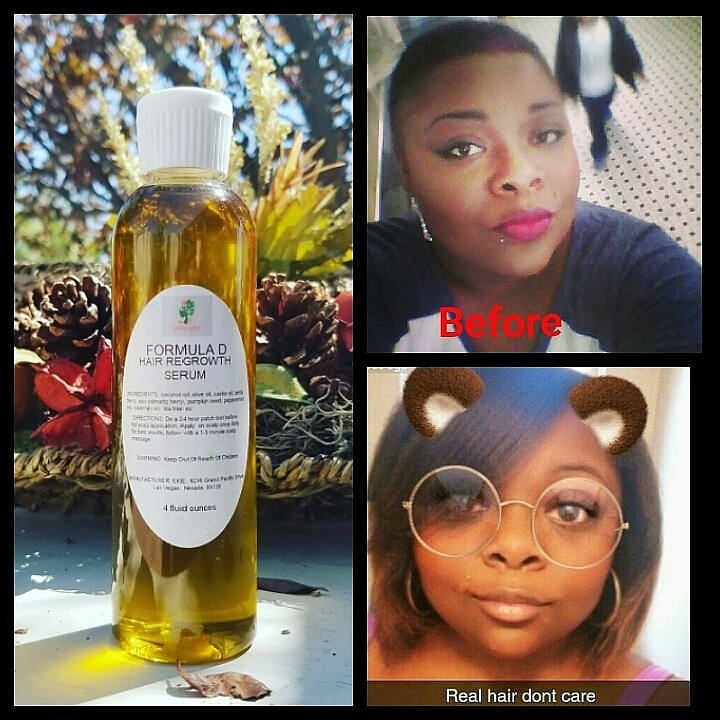 Sale your private label oil everywhere, EBay, Etsy, Amazon, Facebook or your own personal website!! 1. Do you have international shipping? 1. Yes we ship all over the world. 2. Do you make labels for businesses? 2. I do not make labels, you can go through Office Depot they charge $15 to design your label, you just purchase the stickers they print instore. Vistaprint.com is also an option. 3. 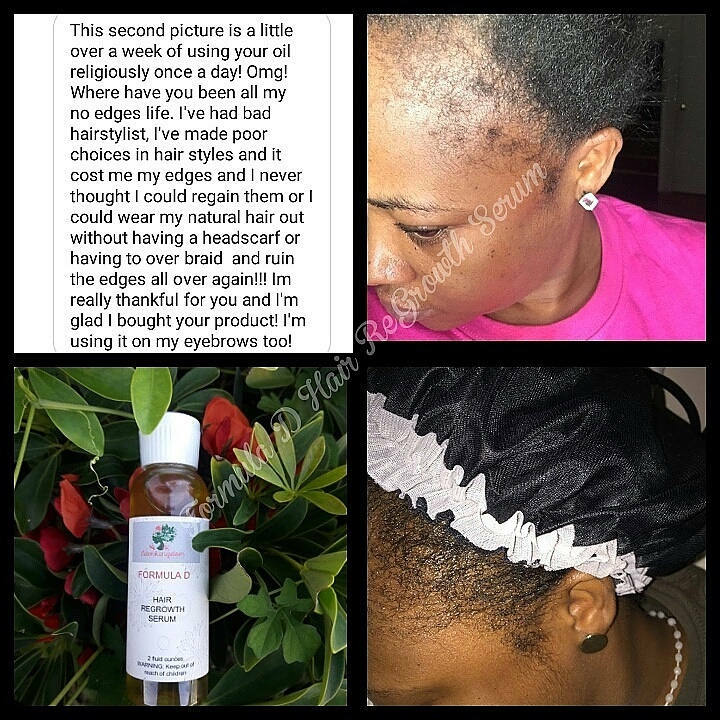 How do the products come? 3. The serum, shampoo and conditioner come in one gallon jugs. We do not provide bottles. When you buy wholesale I provide you with a vendors list with bottle companies, labels etc. 4. What is the minimum and maximum amount in bulk that can be purchased? 4. There is no maximum bulk order. Customers who purchase by the gallon must purchase their own packaging from a packaging supplier. We do not offer bottles, jars, and closures for purchase separately. You Are Responsible For All Your Marketing And Selling!!!! INTERNATIONAL SHIPPING IS AVAILABLE START A HAIR CARE LINE IN YOUR HOME COUNTRY!!!!! THERE IS NOTHING ON THE MARKET THAT MAKES HAIR GROW THIS FAST!!!! WHOLESALERS Make sure you put this message on your websites and product labels to protect yourself. 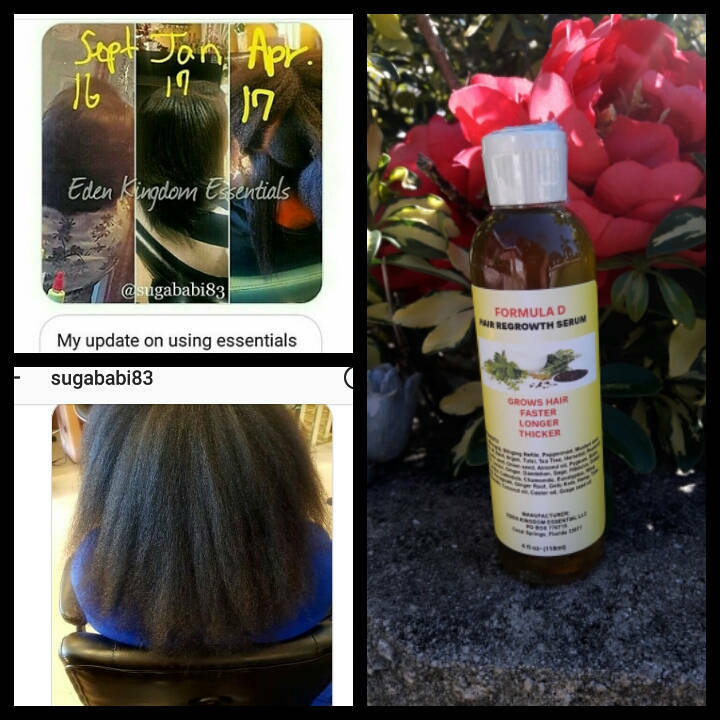 Formula D High Protein Deep Penetrating Conditioner Is For Hair That Is Shedding And Breaking. 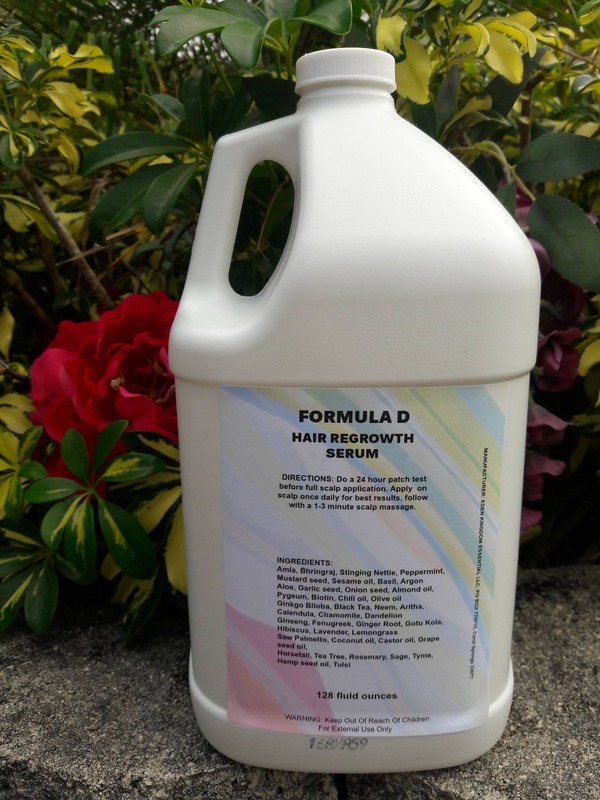 When Used As Directed Restores Even Seriously Damaged Hair To Its Normal Healthy Condition. After 1-2 Treatments Breakage Is Drastically Reduced. DIRECTIONS: Wash Hair With Formula D Extented Lenghts Shampoo, Towel Dry. Apply A Generous Amount Of Formula D High Protein Conditioner. Sit Under A Hooded Dryer For 15-20 Minutes Or Use A Plastic Shower Cap For 30-45 Minutes. Rinse Out With Luke Warm Water Style As Usual. 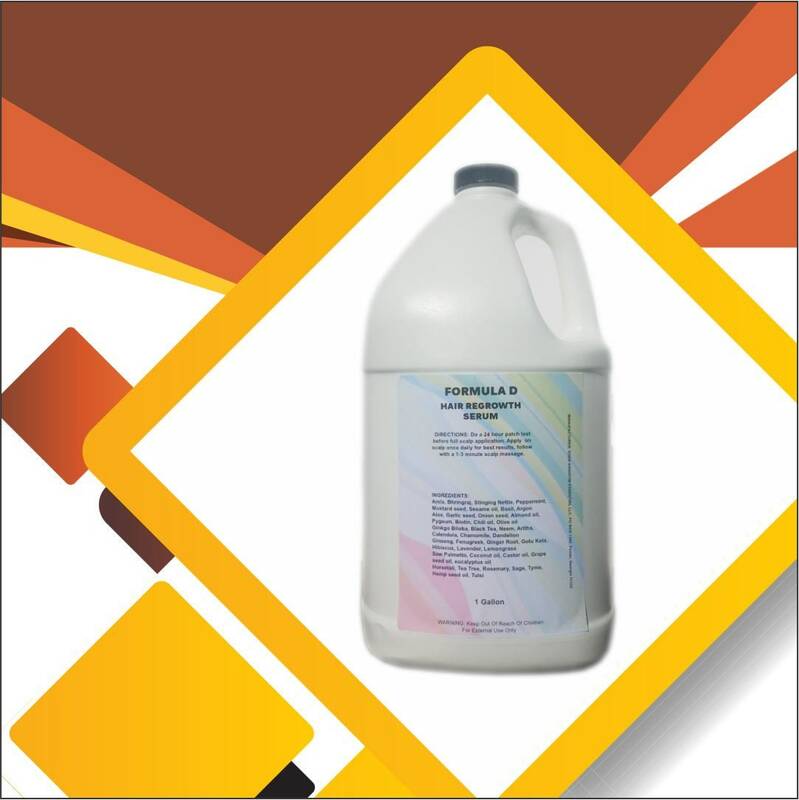 Water (Aqua), Cetearyl Alcohol, Dimethicone, Stearamidopropyl Dimethylamine, Behentrimonium Chloride, Fragrance (Parfum), Dipropylene Glycol, Lactic Acid, Potassium Chloride, Amodimethicone, Disodium EDTA, DMDM Hydantoin, PEG-7 Propylheptyl Ether, Cetrimonium Chloride, PEG-150 Distearate, Methylchloroisothiazolinone, Hydrolyzed Keratin, Methylisothiazolinone, Mica, Titanium Dioxide, Iron Oxides, Whey Protein. WARNING: Do Not Get Into Eyes-Keep Out Of Reach From Children And Pets. 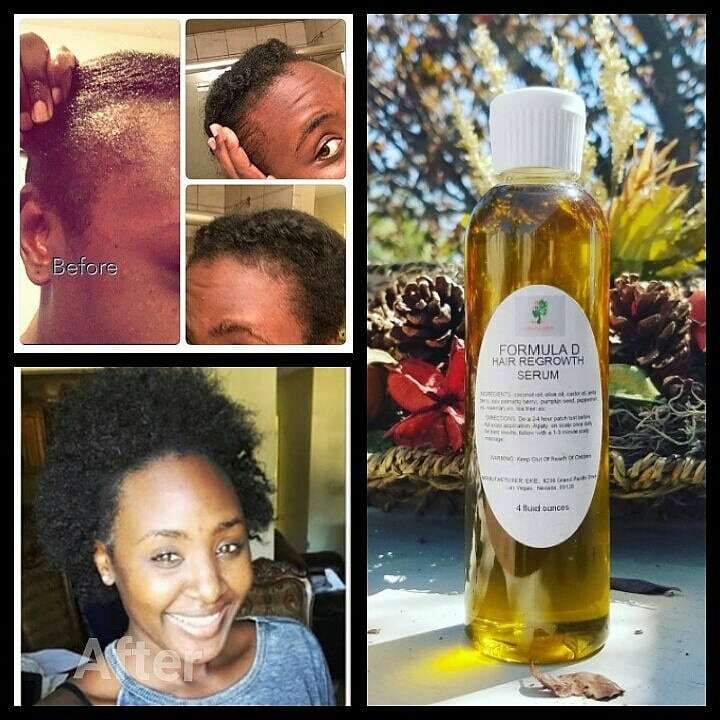 For Optimal Results Use With The Formula D Hair Regrowth Serum! !